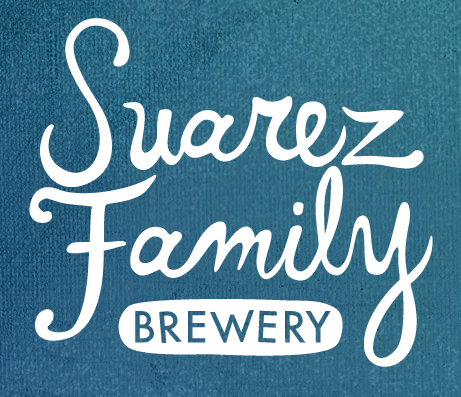 We’re a mom and pop production brewery specializing in ales of mixed fermentation, unfiltered lagers, and other crispy little beers. Brewer owned and operated. Livingston, NY. Opened Summer 2016.